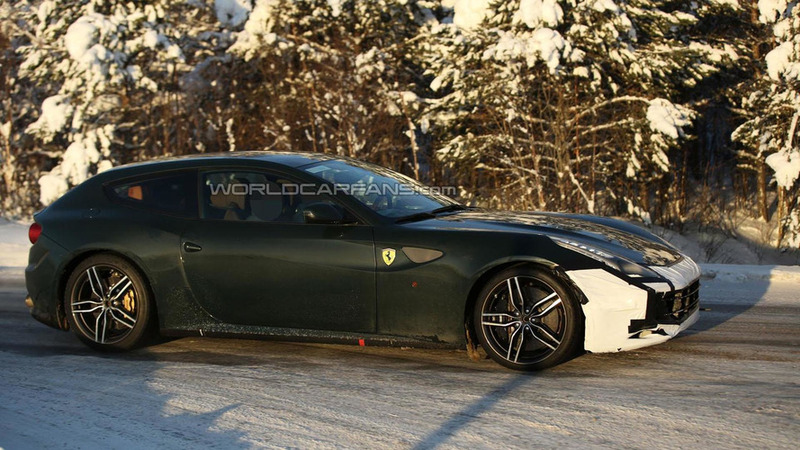 A mid-cycle facelift for the Ferrari Four has been in the works for quite some time as we shared spy images way back in January. Now, the company is finally starting to talk about the model. 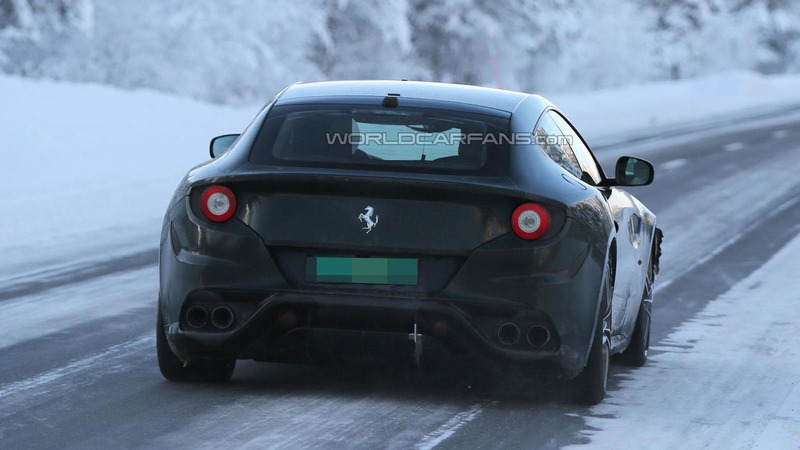 The all-wheel drive prancing horse will stick to its 6262cc V12 engine as it represents the company’s “pinnacle”, according to Enrico Galliera, Senior Vice-President Commercial & Marketing. Ferrari is currently “working to further innovate the car” and promises the facelifted FF will bring a “surprise” for clients of the brand. It’s not known at this point what this actually means, but there are some rumors suggesting the 2016 FF will gain an electric motor. If this is true, expect output to be boosted from the current 660 PS (485 kW) to somewhere in the region of 700 PS (515 kW). Consequently, the amount of torque available will also grow from the existing 683 Nm (504 lb-ft). 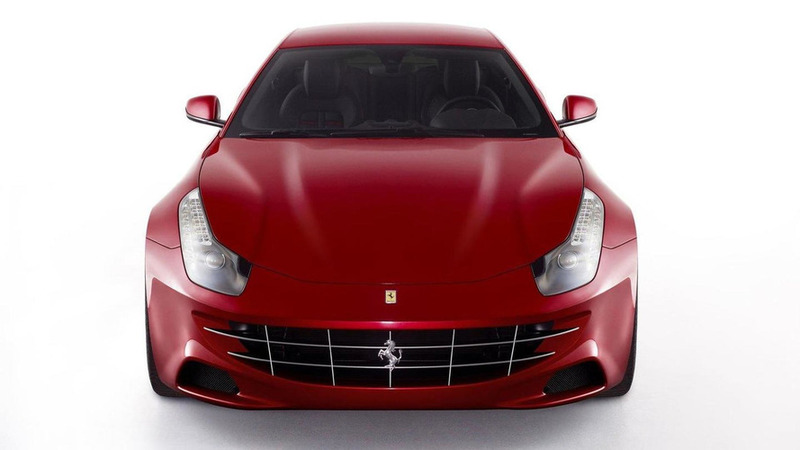 Aside from the extra oomph, the FF facelift is believed to go on a diet thanks to a carbon fiber roof. It could also gain active aerodynamic body parts, a new 8-speed gearbox, and an updated four-wheel drive system. An official reveal is expected to occur in March 2016 at the Geneva Motor Show.